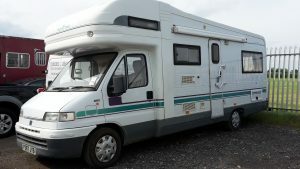 Motorhome servicing Gloucestershire is one of Martin Clack Motor Engineering’s specialist areas. 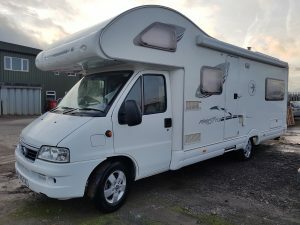 We service and repair Motor Caravans and Motorhomes. We have been involved with the leisure side personally and professionally for many years. 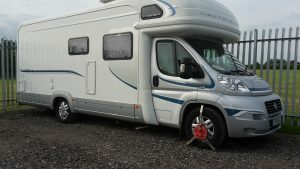 This means we fully understand our customers needs when it comes to Motor Caravans and Motor Homes in Gloucestershire. 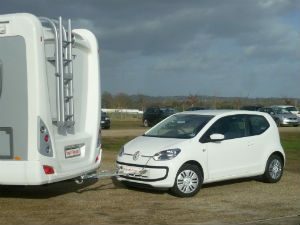 We are also installers of tow frame systems, allowing you to tow your car behind your Motorhome, safely and with more flexibility.